The SA Rugby Legends Association’s Vuka Rugby programme in the Valke rugby region continues to reap rewards for the work it is doing to develop grassroots rugby in the region. Vuka players, coaches and administrators, were recently recognised for their achievements in the 2017 Department of Education Award Ceremonies, in both the Gauteng East and Ekhurleni South regions. In the Gauteng East region, Vuka received recognition in a variety of categories, which included, Sport Code of The Year; Administrator of The Year, Technical Offi-cial of the Year, Male Athlete of the Year and Team of The Year. In the Ekurhuleni South region, Vuka received further awards across 4 categories. These were namely, Sport Code of the Year and Male Athlete of the Year. In addi-tion, two special awards were given, one to Vuka coordinator, Nomvula Nogqala, for her role in the Development of Sport in the Community and a Special Award for the Vuka Development Programme for their Development of Sport in the wider commu-nity. 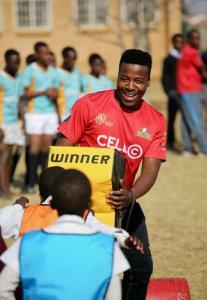 SARLA CEO, Stefan Terblanche proudly stated “We are exceptionally proud of the incredible work that has been achieved by the Vuka coordinators in the Valke region since we began our programme there,” and that “the aim of our Development programmes are to offer rugby in both schools and regions where the sport is not a traditional offering as an extra mural”. The 2018 Vuka Rugby season begins in the second school term with weekly training and matches before teams are selected for the Legends Cup Tournament in July and then later for the U15 Team for the Carfind.co.za Iqhawe Week in October. 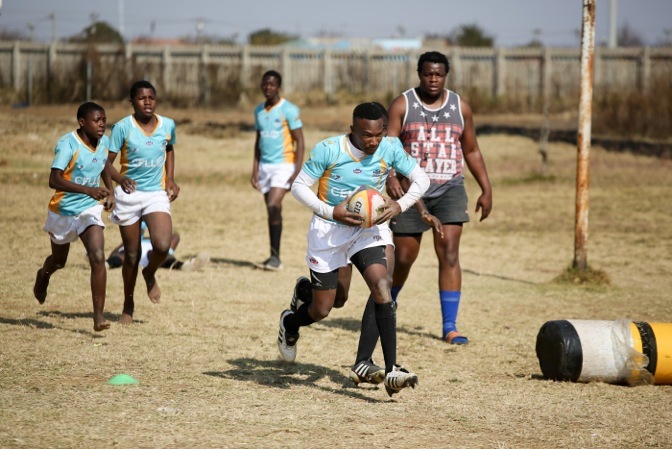 A team of players, all from Vuka Rugby schools, has been selected to represent Gauteng at the Tricolere International Games in Italy in July, an initiative of the OR Tambo and Soncini Foundations. 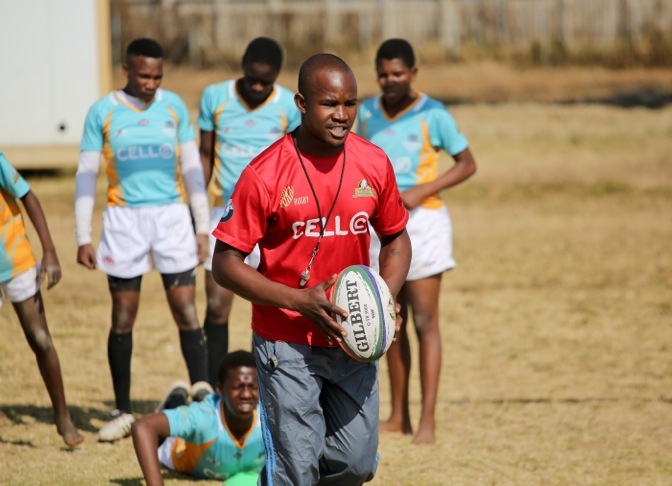 “It is a strong focus of our commitment to help develop Rugby as a game at grassroots level, for both boys and girls, and offer further opportunities for growth,not only for our players but also, our administrators, coaches and referees.” Terblanche added. 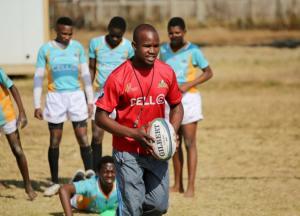 “The fact that our programme has been recognised by the Department of Education in these two regions is testimony to the positive impact Vuka Rugby is having in the region.” he said.